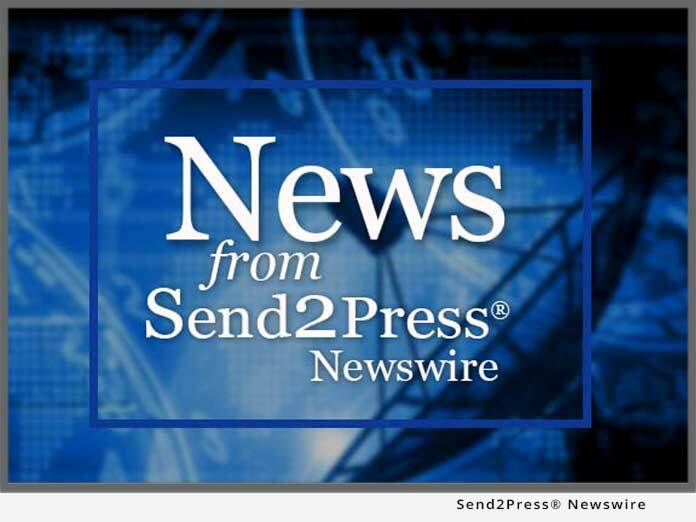 KIRKLAND, Wash., May 29 (SEND2PRESS NEWSWIRE) — Going green can add green to the bottom line. That’s the experience of LTC Financial Partners LLC (known in the industry as LTCFP), one of the nation’s most experienced long term care insurance agencies. As a result of pro-environment steps now being taken, the organization plans to double or even triple the productivity of its agents within two to four years – this on top of huge savings in gasoline. LTCFP is cutting down on gasoline usage not just through fuel efficiency but by eliminating many auto trips entirely. Agents are beginning to meet with clients virtually – by Internet and phone – rather than in private homes. For example, Tod Warner of Vermont – a sales leader, Partner, and Board Member of LTCFP – says he’s been saving 50 gallons of gas a week since shifting to virtual in February. He’s not only saving money (while reducing pollution); he’s also broadening his clientele and building his business. “I’m seeing twice as many people and driving half as many miles,” he says. Curt Horowitz, an LTCFP Partner in Washington (the “Evergreen State”), has been operating in 100% virtual mode for about two years. Other LTCFP agents are following suit, and already about 18% of LTCFP’s business is done by phone, according to Irena Davison, LTCFP’s manager of TeleSales Support. She expects the phone/Internet proportion to rise to 25% by the end of the year and to 50%-plus by the end of 2009. The projected gasoline savings are substantial. If the average LTCFP agent ends up using 50 fewer gallons per week, the total savings would be over 1,000,000 gallons per year for the organization’s 480-plus agents. If other insurance agents follow LTCFP’s lead, the savings could mount to hundreds of millions of gallons for the nation’s 300,000 agents. Then there are other travel-heavy occupations, such as real estate and all types of outside sales, that could benefit from the approach for at least part of their activities. As for the rest of us, telecommuting options abound. * Videos that introduce the agents to consumers and businesses. Another green benefit, beyond gasoline saving, is paperwork reduction. Much of the printed information required for an in-person meeting can now be eliminated. For example, policy comparisons may be viewed on synchronized PCs with no need for printouts. Also, electronic versions of booklets, brochures, and fact sheets can be distributed online or by email, rendering traditional printing and binding unnecessary. Even insurance application forms, still requiring paper, are being reduced in number. “I no longer order hundreds of application forms, only to toss them out when they become obsolete,” says Warner. “I now print out individual copies, one at a time, as needed.” Once insurance carriers deploy electronic forms that are digitally signable, the process will become even more efficient and environment-friendly. Information about LTCFP and its 480-plus agents is available at www.ltcfp.com. ACSIA Partners LLC is one of the largest distributors of long term care and related insurance products and services in the country. We are dedicated to offering quality long term care education, service and resources for the benefit of the consumer, employers and our agents. We work closely with the top LTCi companies, complementing their customer service. Through our excellent carrier relationships, we can provide education, planning recommendations and resources that best meet your individual needs.